Following the feedback on our original blog post about finding the right date for PHP Unconference Europe in Manchester, UK, we realize that there were some serious clashes with other PHP and Open Source events (FOSDEM, PHPBenelux and PHP UK). We want to avoid this at all costs. If one or more of these dates are clear, then we will move to the next step: organizing the venue. 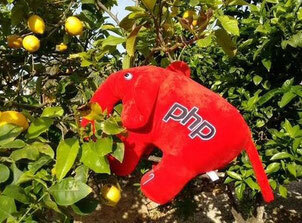 The last weekend in February is traditionally the PHP London conference, it would be worth checking with them what their plans are. With conferences at the end of January and the end of February I think I'd vote for the middle weekend in February for this event to spread things out a bit. There's also the "Forum PHP" in Paris : 9-10th november 2010.